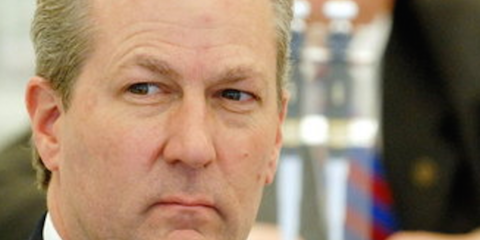 Impact Campaigns – We Usually Don’t Do This, But Mike Hubbard Asked For It. We Usually Don’t Do This, But Mike Hubbard Asked For It. We love to talk about our clients, because we work for good people, good causes, and good candidates. Our opponents? Well, we tend to not focus on them so much. But in this case, we’re making an exception. In 2006, we worked with a wonderful candidate and family friend, Carolyn Ellis. Carolyn was a true believer in the power of good public policy, and she loved her community very much. We were challenging Mike Hubbard, who would eventually hold off Carolyn’s challenge and rise to become Speaker of the House of Alabama. And then Mike Hubbard was indicted. Our campaign research demonstrated the beginnings of a trail of ethical issues, financial deals and business arrangements that just weren’t right. While the campaign was unable to connect the dots completely, local authorities eventually did. Today’s revelations at AL.com are further evidence of the ethical challenges that Mike Hubbard is facing. And while we believe that all elected officials – regardless of political party – should honor the public trust, we’d be lying if we didn’t feel a bit of vindication on this one.